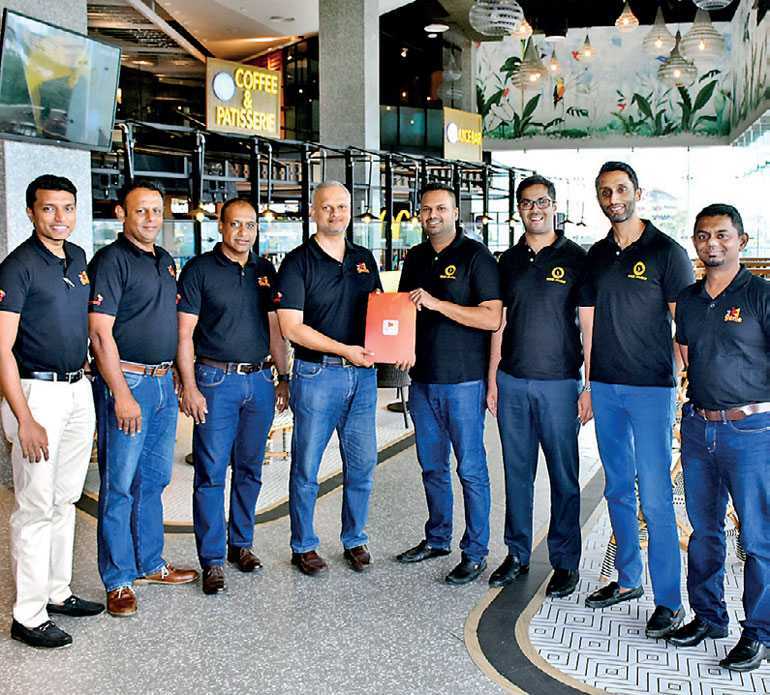 enie, Sri Lanka’s first PCI-DSS certified payment app, announced its recent partnership with Food Studio Ltd., the company responsible for creating the island’s first Food Atrium, located on the 3rd floor of the Colombo City Centre. The partnership will enable Genie Customers to enjoy special concessions when they use the platform at the Atrium. Genie allows users to add their Visa/Mastercard, current/savings account or eZ Cash account to the app and make remote payments, in-app payments, over-the-counter payments and online securely and conveniently. Users can access this solution on any smartphone via the Pay by Genie app, available on the Play Store and App Store, or the web interface at www.genie.lk.